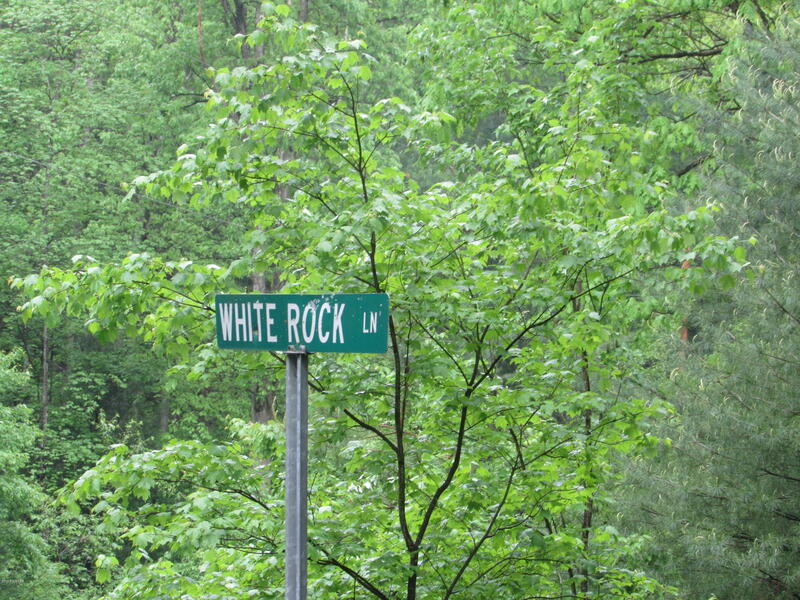 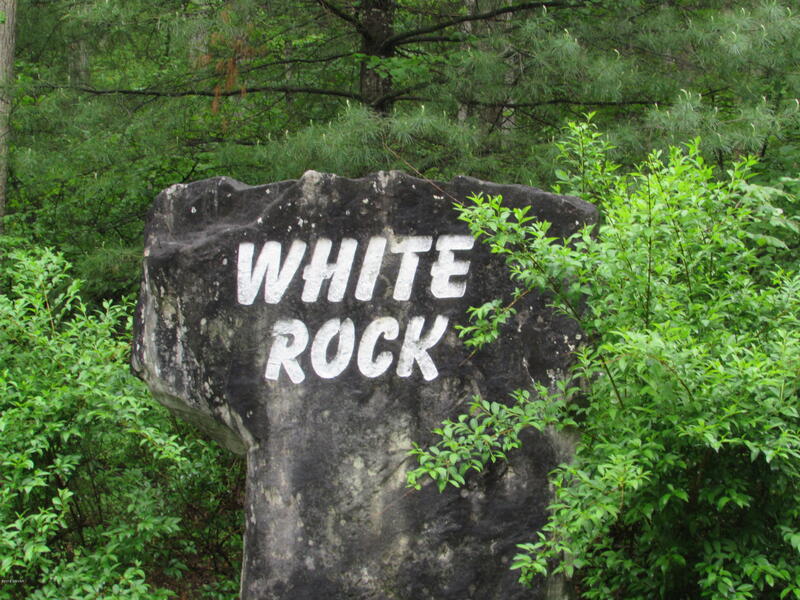 Large 12+ acre lot in White Rock subdivision. 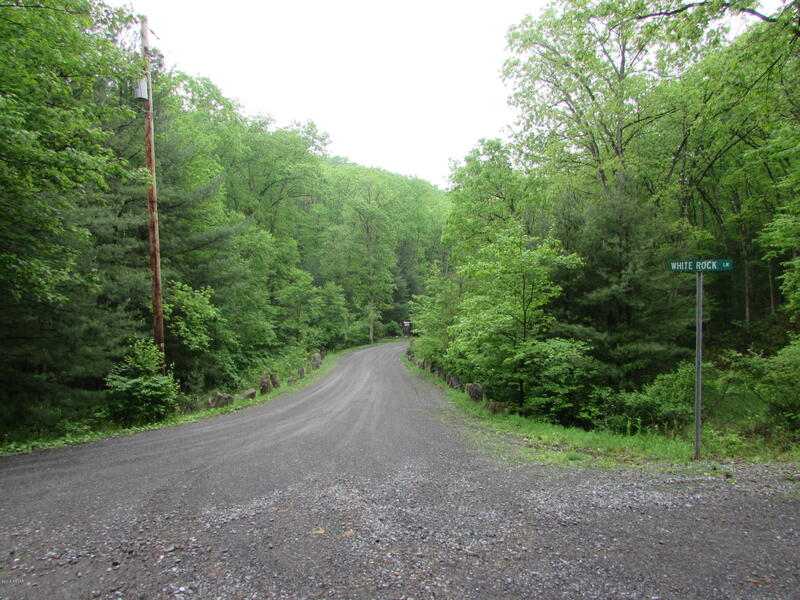 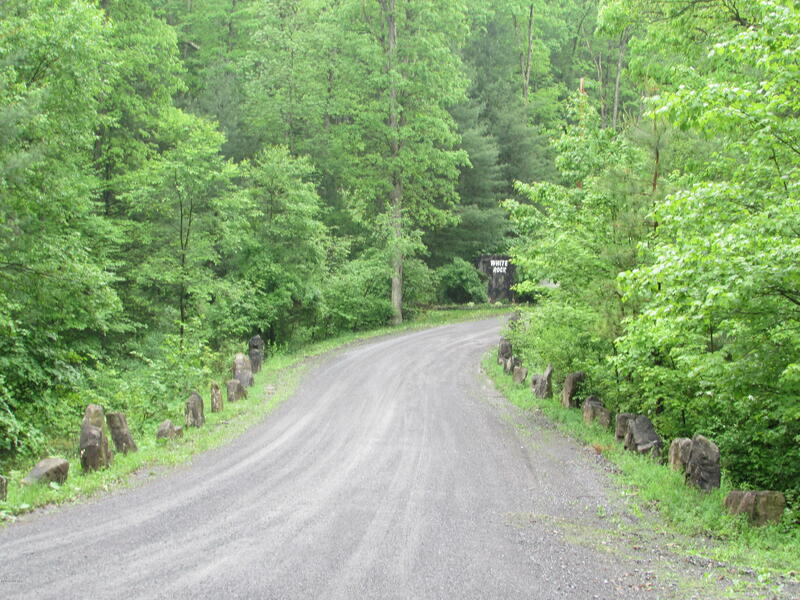 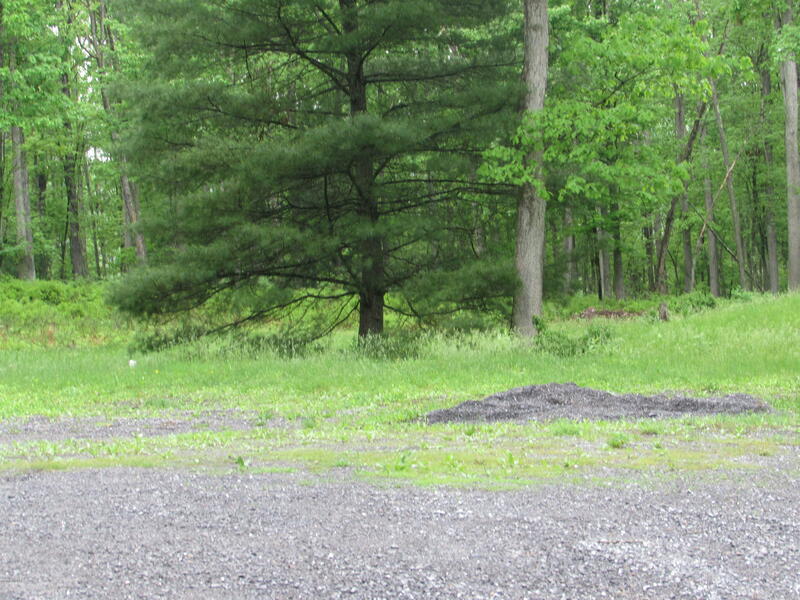 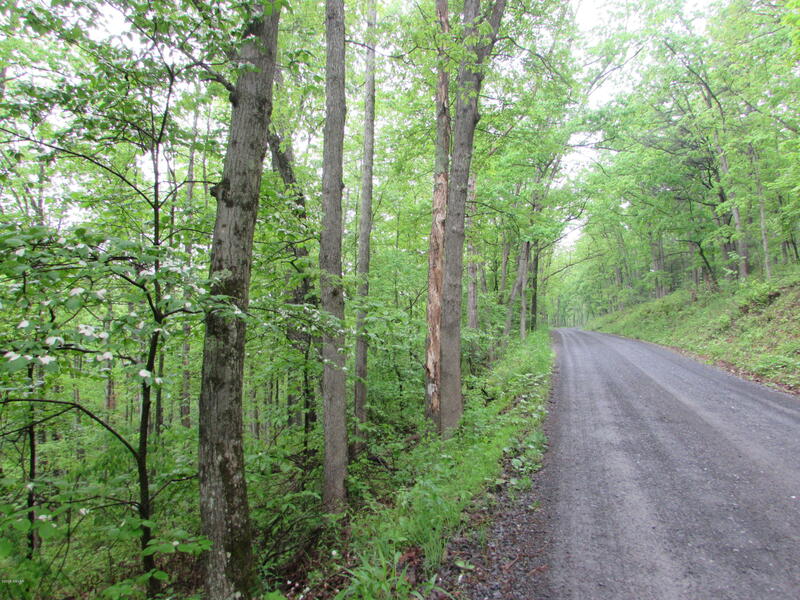 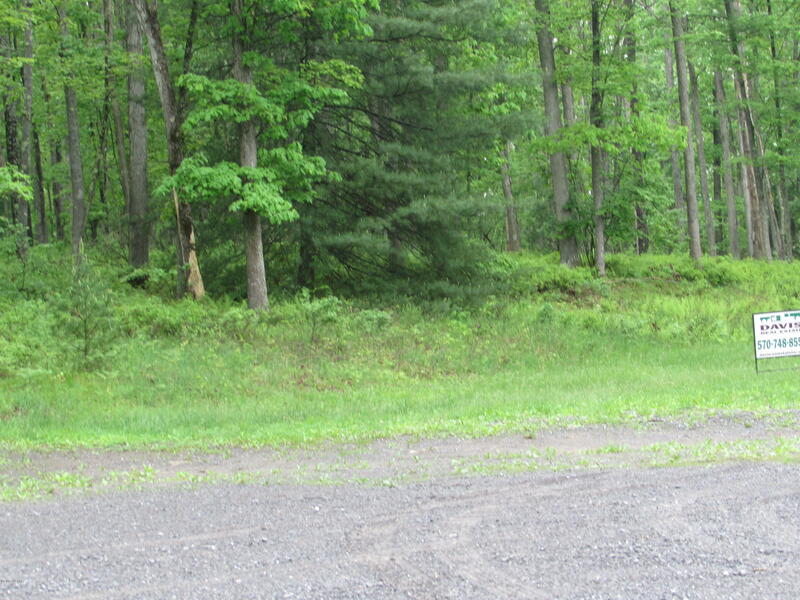 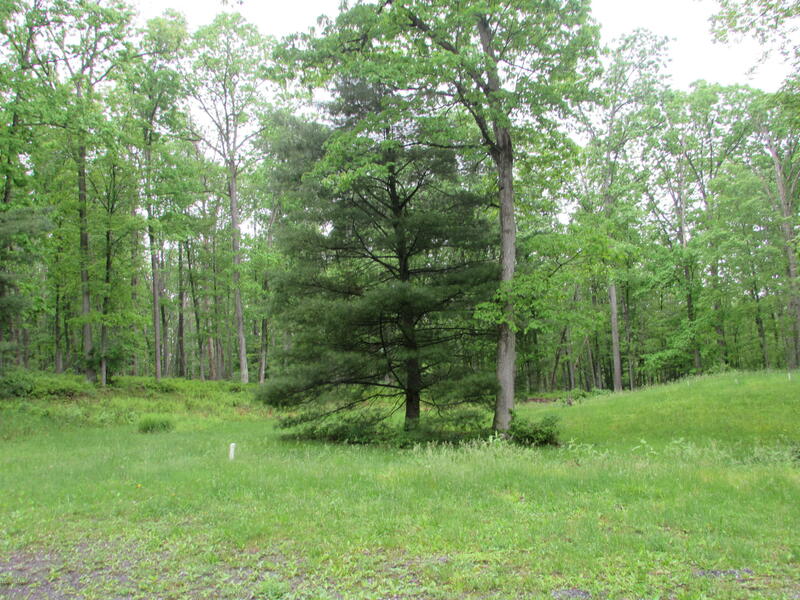 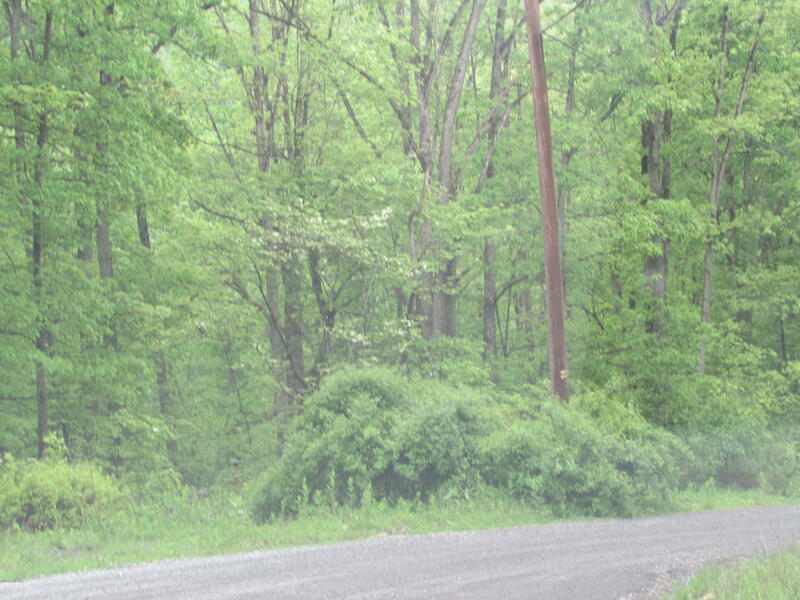 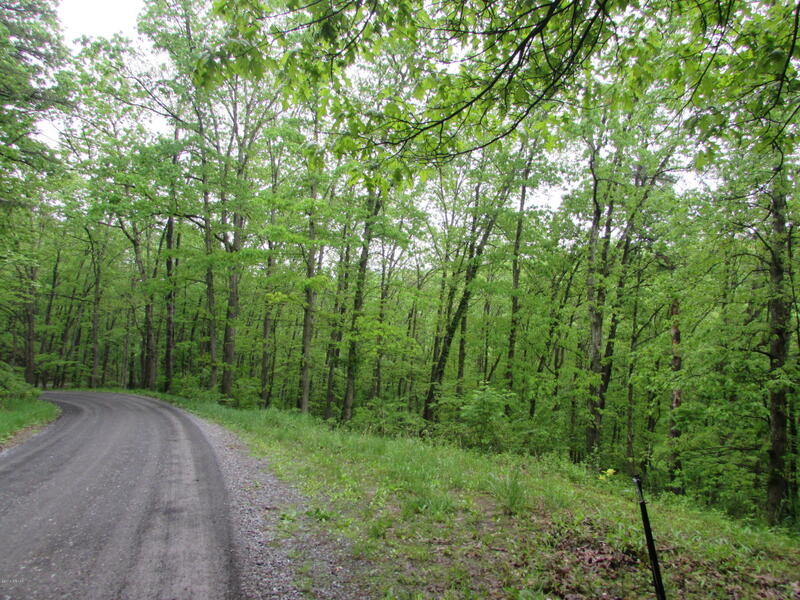 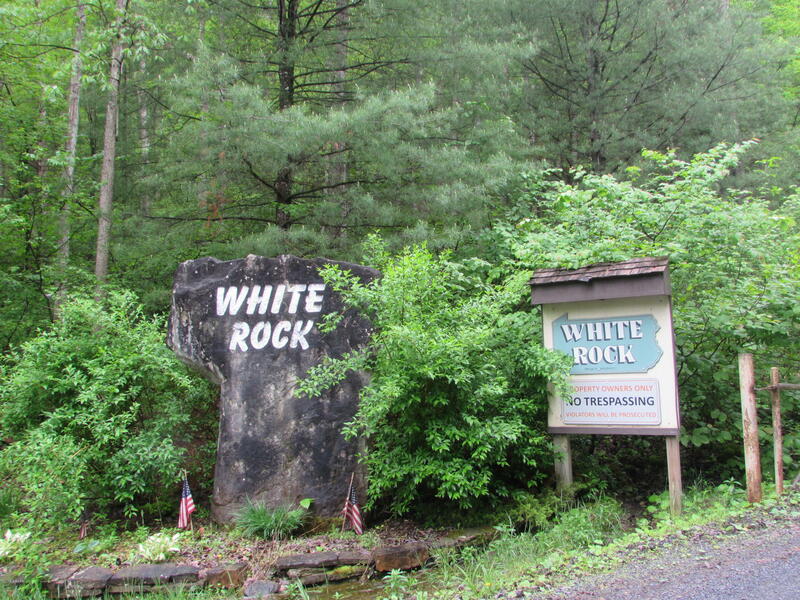 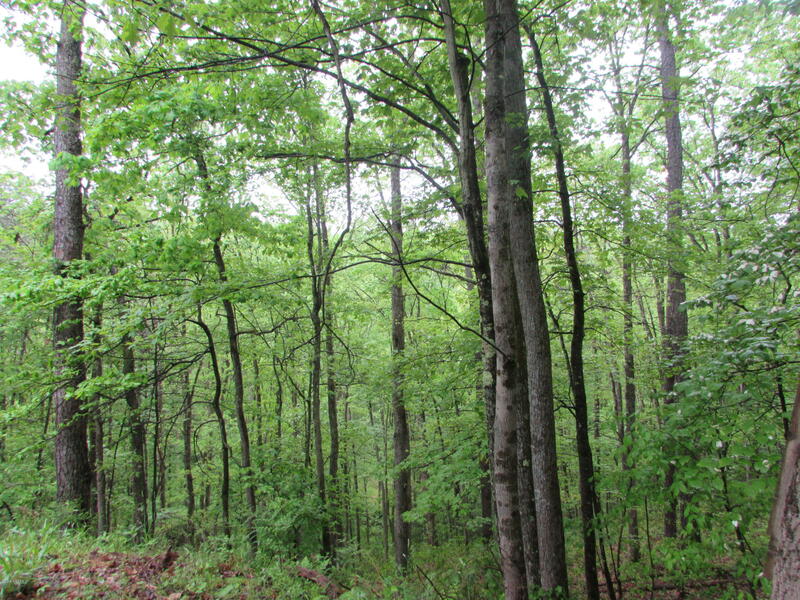 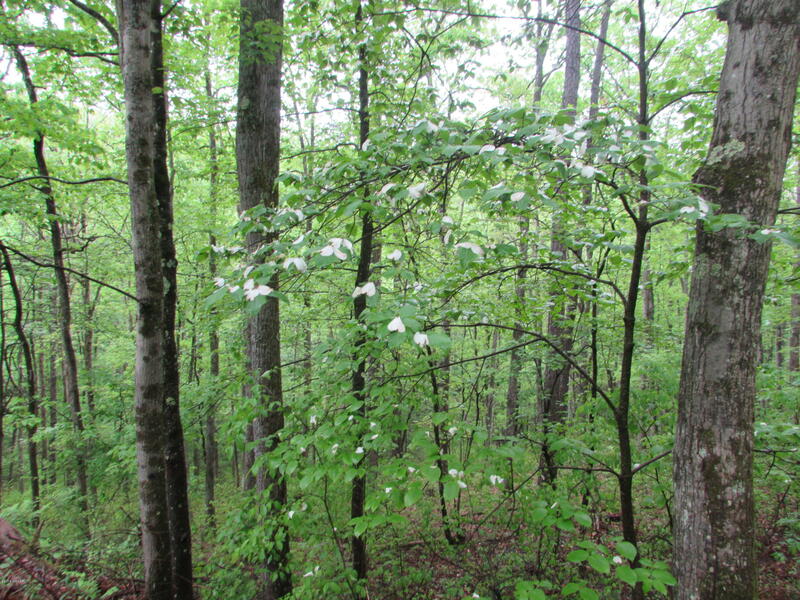 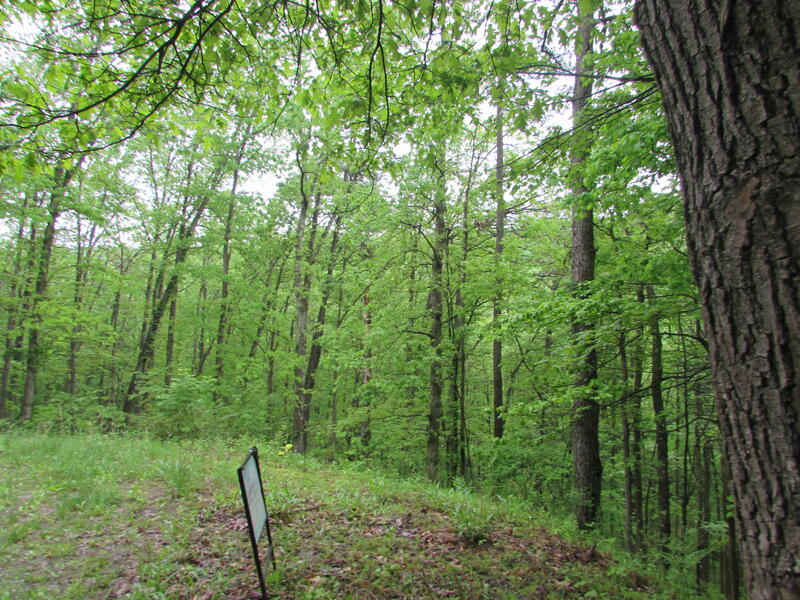 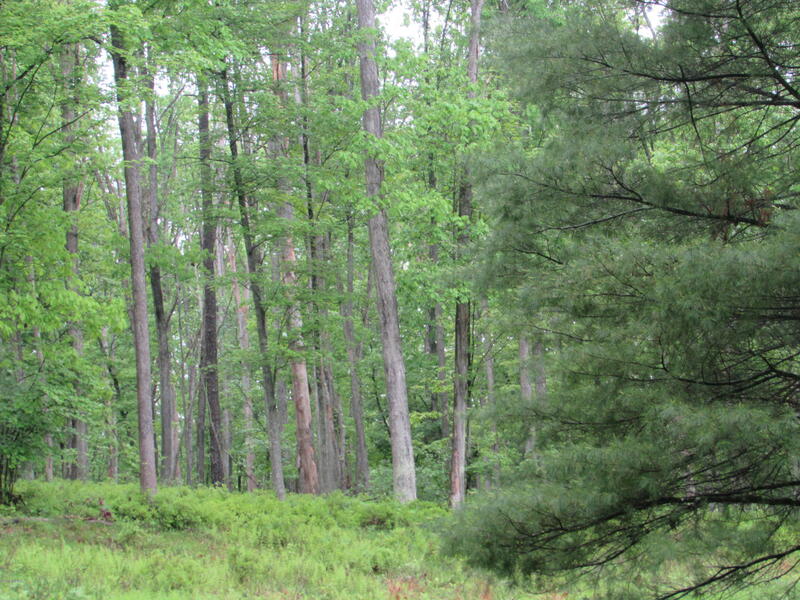 Beautiful wooded acreage that is surrounded by Sproul State Forest land. 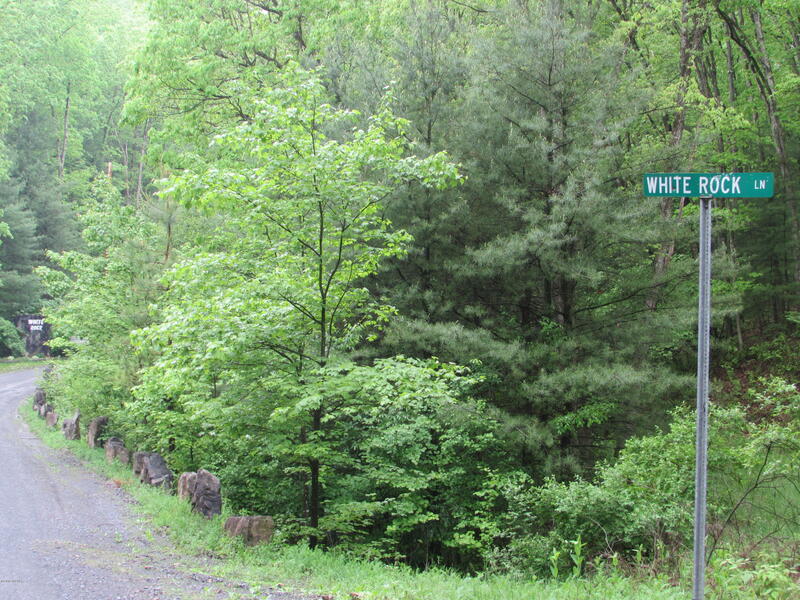 Property address may also be listed at the Clinton County Courthouse as Eagleton Road.